GENRE IS DEAD's Releases Of The Week: Modestep, Babymetal, Christina Aguilera and more! - GENRE IS DEAD! 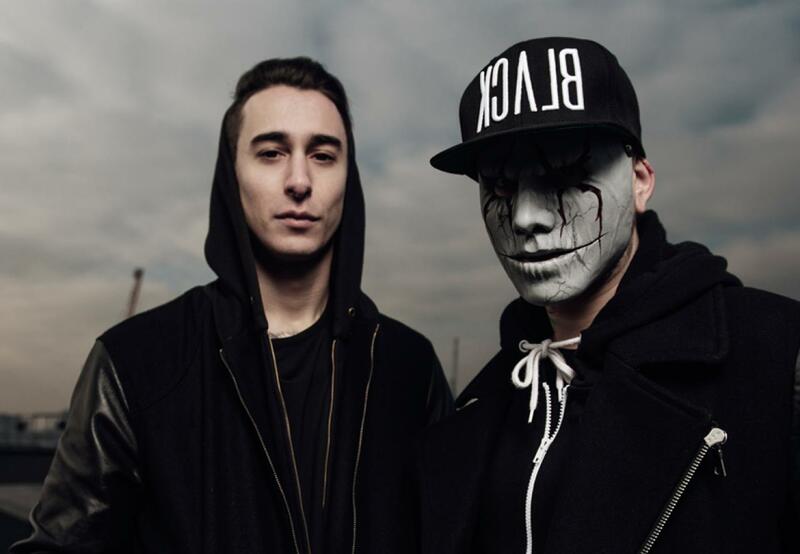 GENRE IS DEAD’s Releases Of The Week: Modestep, Babymetal, Christina Aguilera and more! This week started when we woke up to a brand new track of Modestep! The versatile London-based duo brought us the banger called ‘Summer’ on Monstercat and makes us all excited for high temperatures, drinks and good times! They released the song along with a lyric-video with great vibes. What a start of the week! It’s obvious that Josh Friend and Pat Lundy can’t wait until the summer, and thanks to them, neither can we! Everyone’s absolute favourite kawaii metal band also released a new track this week, right before they kicked off their world-tour. ‘Distortion’ came out along with an incredibly beautiful video depicting the unknown dark side and the beginning of a brand new legend. All we can say is: Wow! Grab your friends and get outside during that beautiful moment in the night where opportunities are everywhere and a brand new day has started! The British alternative pop band who brought us amazing tracks like ‘Pompeii’ and ‘The Things We Lost In The Fire’, surprised us with ‘Quarter Past Midnight’ earlier this week! The song is the first single of their upcoming and third studio album and we can’t wait to hear more! Sit down and take a moment to enjoy the beauty that is ‘Twice’, the song Christina Aguilera released just a few days ago. After releasing ‘Accelerate’ with Ty Dolla $ign and 2 Chainz, the American superstar is back with the strong ‘Twice’. The ballad oozes raw emotion and shows the versatility of Aguilera. Her new album ‘Liberation’, the first in 6 years, will be out next month and we can’t be more excited! Right before the release of their 12th studio album ‘All I See Is War’, American alternative rock-band Sevendust released the strong and immense ‘Medicated’, paired with a video. The song follows the previously released track ‘Not Original’ and shows the band play their new song in front of an orange backdrop, creating incredible contrasts, and somehow the colour sets the mood of the track. We absolutely love it!